American V Twin is the only place to bring your Harley Davidson in South Florida. We service Boca Raton, Deerfield Beach, Boynton, Delray, Pompano, and Ft. Lauderdale. This is all we do, and all we have ever done. When you see the quality of our work it will speak for itself. Bobby the owner is factory trained and has over 15 years experience with Harley Davidson and custom American bikes. We Know what works and insist on doing it right. We avoid using inferior imported parts because we know better! Call or text now and find out what we can do! 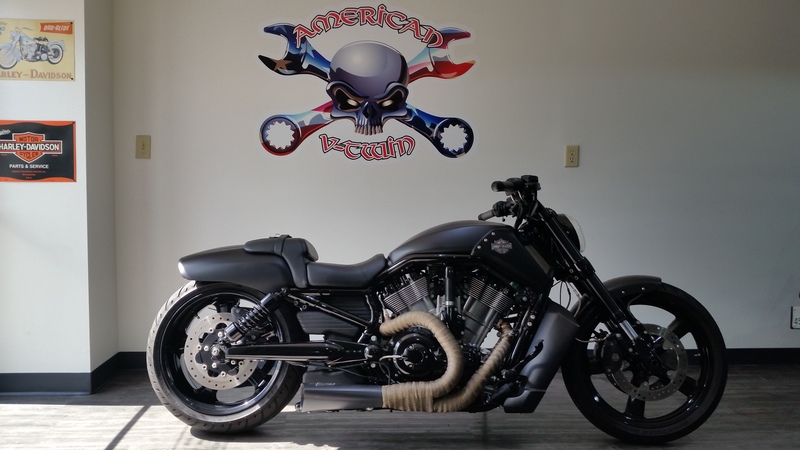 American V Twin will work on Big Dogs, American Iron Horse, Bourget, choppers, baggers, ratbikes, bobbers, or any custom Harley style bike. We have some of the best custom painters and pinstripers around.